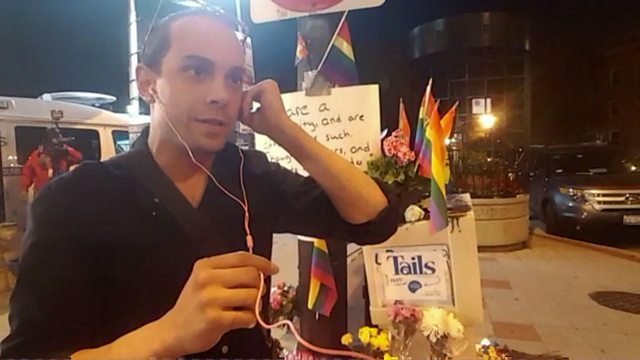 A relative of a victim of the Orlando shootings remembers their 'amazing' cousin. Undecided voters question the experts on leaving or remaining in the EU. And are high-stakes gambling machines addictive?